It’s that time of year when we think about the garden a lot more than at other times of year, because there’s that limited window of opportunity to sow seeds. Have you got plans for yours? And I would add: Only the small can CARE. That small thing we need is more people re-connecting to the earth and growing food. Did you know that in India there are laws that prevent farms becoming too big? That means that farming is kept small, as it should be, in the hands of people and families, not corporations. Dr. Oz and Jeffrey Smith, Wednesday, October17th. GMO Foods: Are They Dangerous to Your Health? Please keep clicking ’til you see it full size and then print. You have to understand that we farmers… we’re going to deliver to the market place what the market demands. If you want to buy $2 milk, your going to get a feed block in your back yard, it’s that simple. It’s consumers choosing lowest price that drives the economy of scale and high chemical using, genetically modified, toxic methods. If lowest price wins, it’s a vote for big agribusiness… system based, high chemical input, large scale agriculture. In a highly competitive market, any chance to cut costs, to offer a lower price to wholesalers, retailers or increase profits for shareholders will be taken. The US government builds huge subsidies for big agribusiness into the national farm bill. 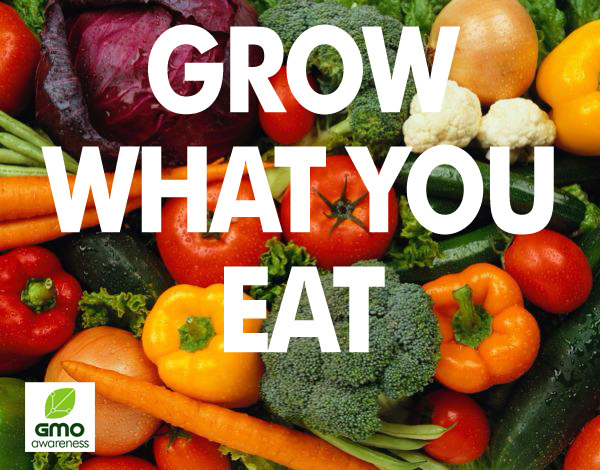 That gives big agribusiness an enormous advantage over small organic farmers, who are not subsidized in any way. If all the external factors were truly priced into food, organic produce would be the most cost-effective foods on the market. 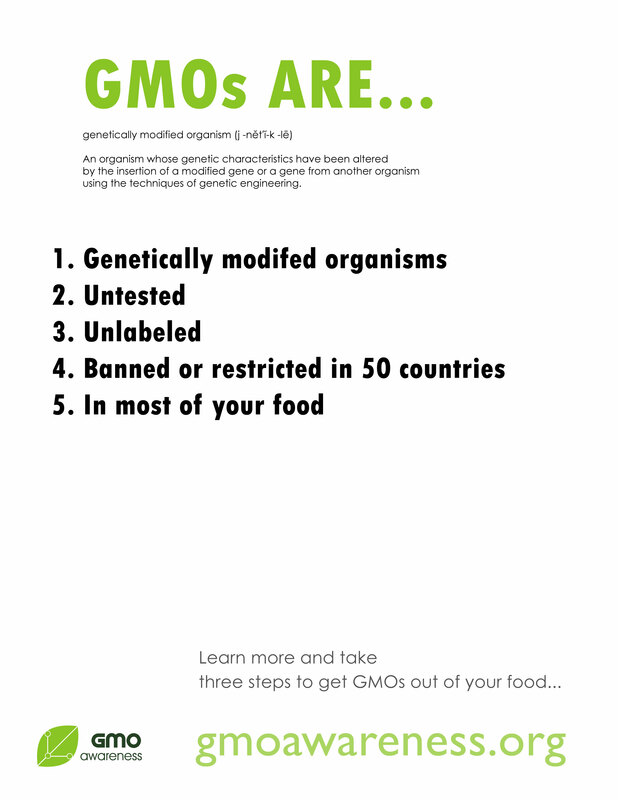 Enter your email address to follow GMO Awareness and receive notifications of new posts by email.